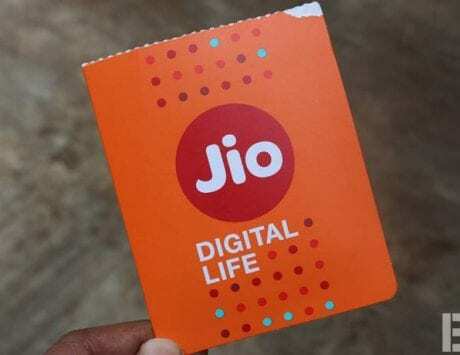 Reliance Jio has reportedly approached the telecom department for in-flight connectivity licence, that will allow service providers to offer connectivity and data services to Indian and foreign airlines. 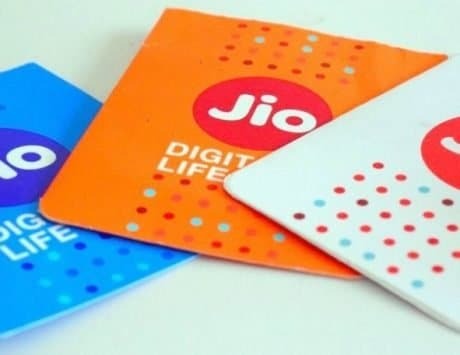 Reliance Jio Infocomm has approached the telecom department for in-flight connectivity licence, that allows service providers to offer connectivity and data services to Indian and foreign airlines, according to sources. 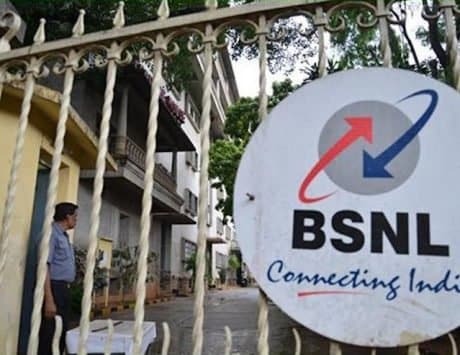 Besides Jio, the Department of Telecommunications (DoT) has also received a clutch of other applications including those from Ortus Communications, Station Satcom and Cloud Cast Digital, sources privy to the development told PTI. 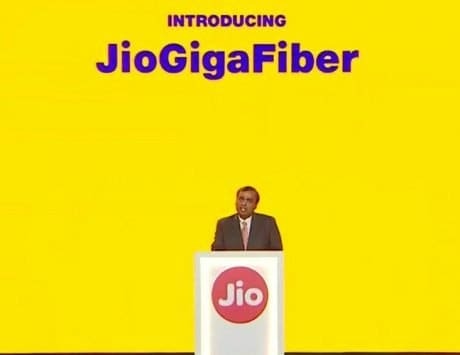 Reliance Jio, however, declined to comment on a questionnaire sent in this regard. Sources, meanwhile, said that in some of the cases including that of Ortus Communications, the DoT has sought some clarification on the application submitted. After the government notified rules for in-flight and maritime mobile phone services in December last year, a number of companies including Bharti Airtel, Hughes Communications India, and Tatanet Services queued up for the said licence. Northern Sky Research’s Aeronautical SatCom Market’s 2017 report predicts that by the end of 2019, broadband VSAT (very small aperture terminal) connectivity will be installed on one out of every three commercial passenger aircraft, and will rise to two out of every three by the end of 2026. Fuelled by rising demand for broadband connectivity, this installed base is estimated to generate over USD 32 billion in revenue over the next decade, as air travel continues its rise around the world.